Replace your damaged valve cover oil cap with this Topran cap if yours is showing signs of leakage. NOTE: While we strive to ensure that the brand you order is the brand you receive, at times, our suppliers may substitute other brands of equal quality without notification to us. 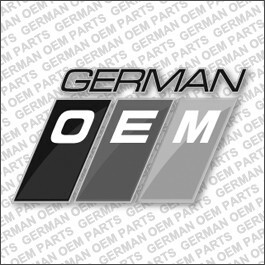 In this case, "brands of equal quality" refer to quality aftermarket suppliers Febi, Rein, Topran, and Vaico, among others.